Every February, the U.S. sets aside time to honor the heroes and heroines who strove for freedom and equality, who pushed the nation to live up to the ideals of its founding. 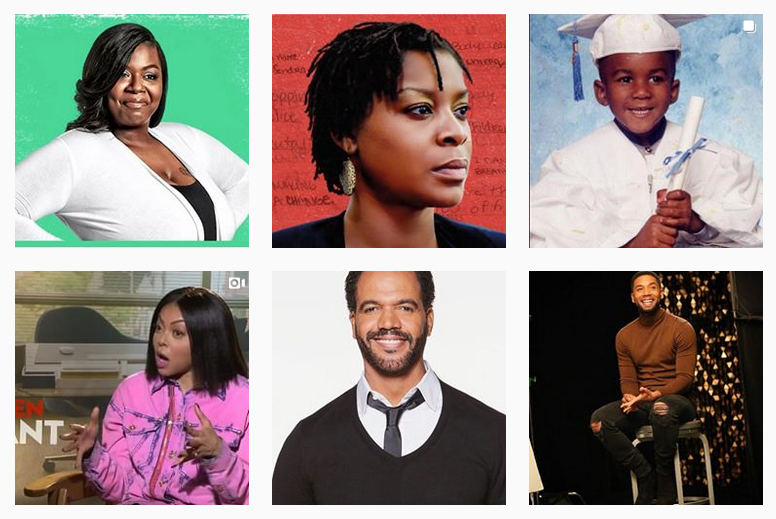 We celebrate Black History Month not only to acknowledge the profound debt we owe these leaders and pioneers, but also to inspire all people to learn from and share in the unique cultural experiences of Black people in America. The cultural gifts African Americans have given to our society span all areas from the arts and sciences to entertainment and style. 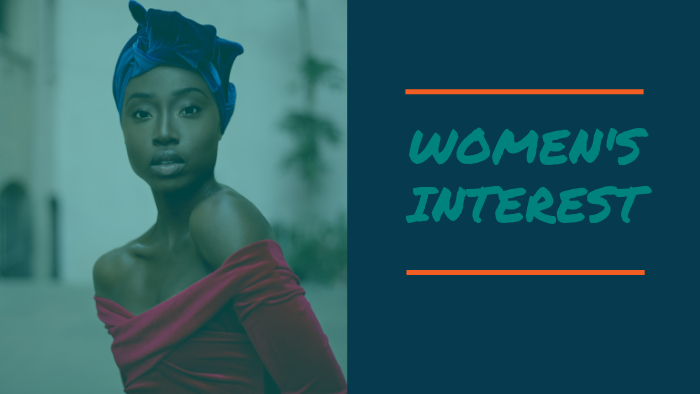 To celebrate and honor the richness of Black culture and those living it out daily, we present these Top 10 African-American sites for women and men. 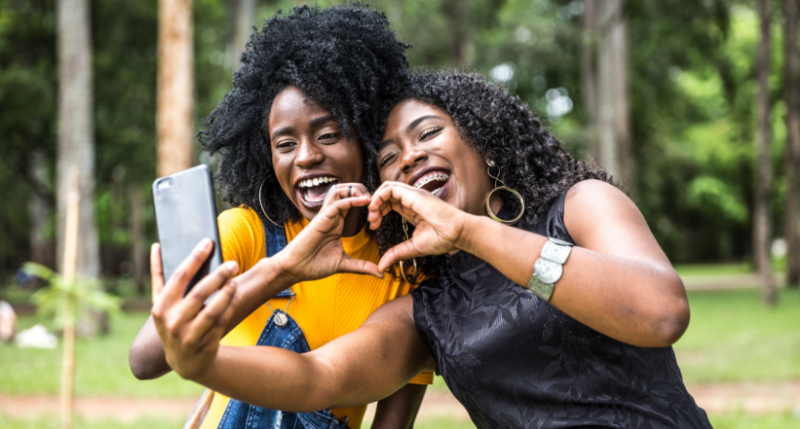 Part of Blavity's network, 21Ninety provides lifestyle, health, and beauty news for African-American millennial women. 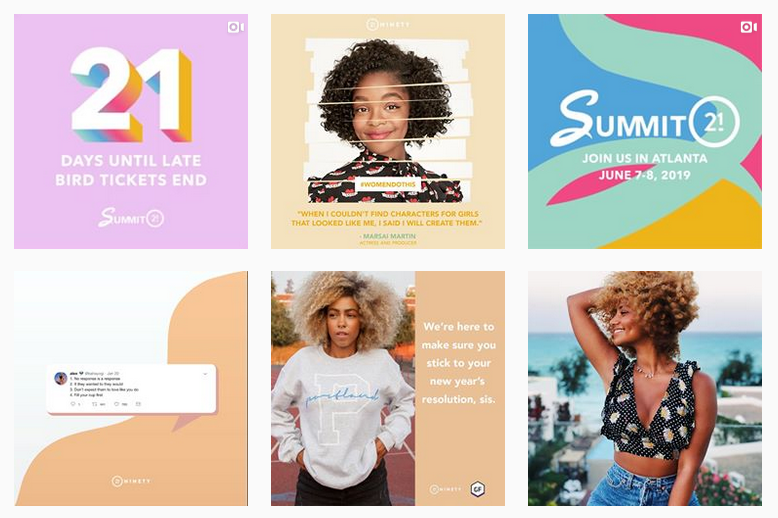 The site’s name comes from the idea that “[i]t takes 21 days to form a habit and 90 days to create a lifestyle,” and the focus is on positive change and self-affirmation. 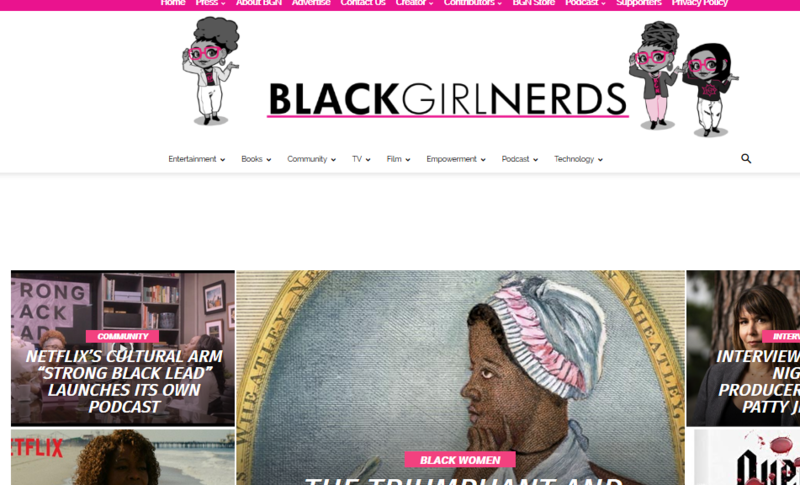 Black Girl Nerds is the place for female gamers, comics fans, and movie lovers of color to get their fixes of the latest news and reviews. The site aims to create an inclusive and welcoming community for all women interested in geeking out on the latest pop culture. Essence has long been the top print publication for African-American women and the sponsor of the perennially popular Essence Festival. 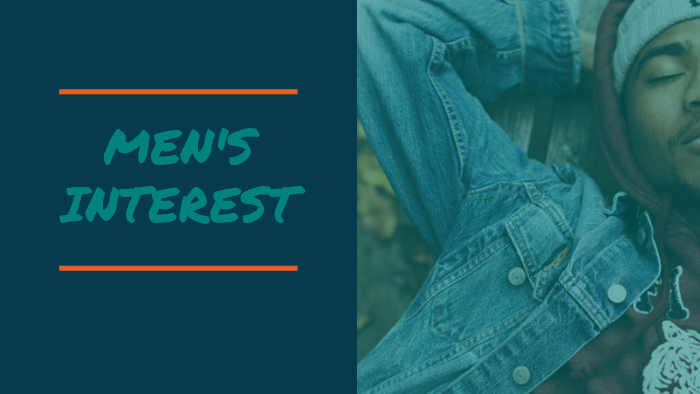 The site mixes fashion, beauty, and lifestyle news along with a good helping of politics and activism in a sophisticated and visually appealing package. 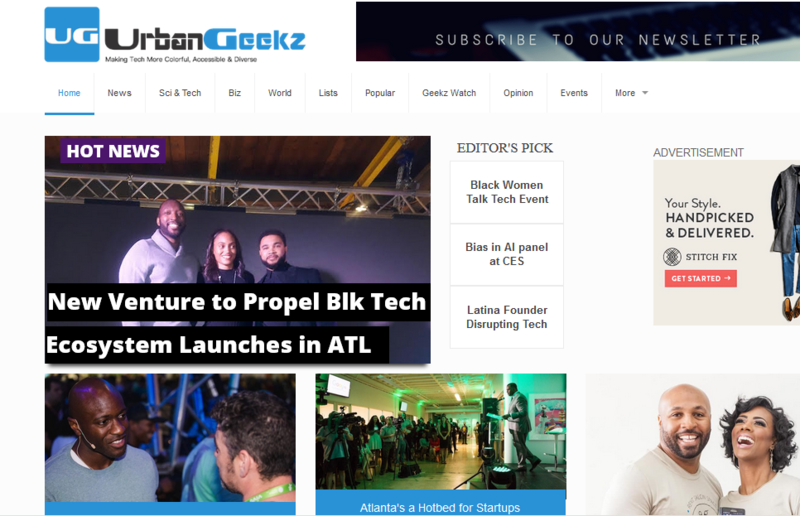 UrbanGeekz is all about tech news from an African American and Latino perspective. The site features no-nonsense coverage of tech and business stories with a focus on women and other underrepresented groups in STEM fields. HelloBeautiful is part of InteractiveOne's network of Web sites for African Americans. 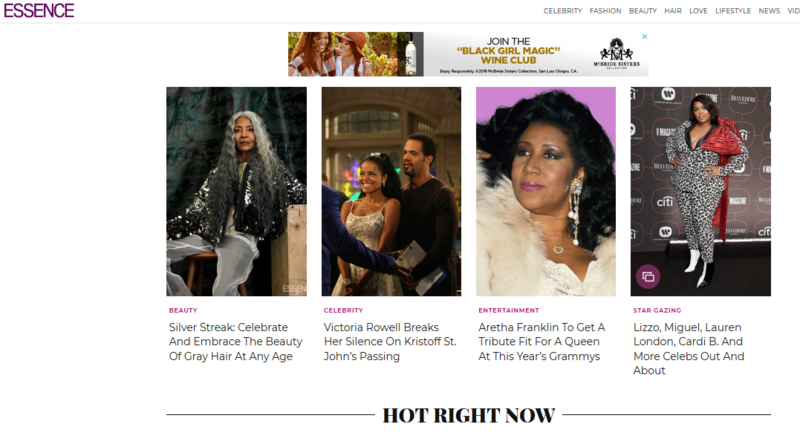 The site mixes news, politics, celebrities, lifestyle and health, along with video while keeping African-American women at the heart of it all. Once an independent blog, VSB has been part of the Root since 2017. Its co-founders Damon Young and Panama Jackson specialize in covering relationships, politics, entertainment, arts and culture with humor. 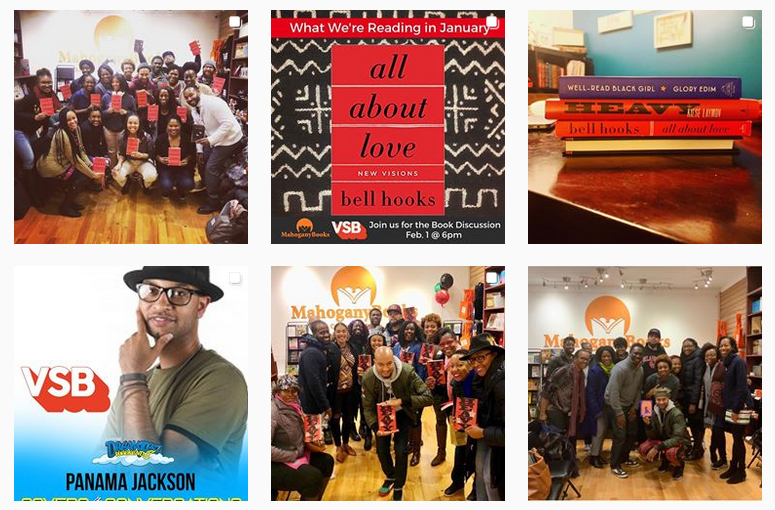 Their Black History Month series, 28 Days of Literary Blackness, aims to catalogue books about the many varied aspects of the African-American experience. Cassius, named for Muhammad Ali, is InteractiveOne's online culture magazine for millennials. 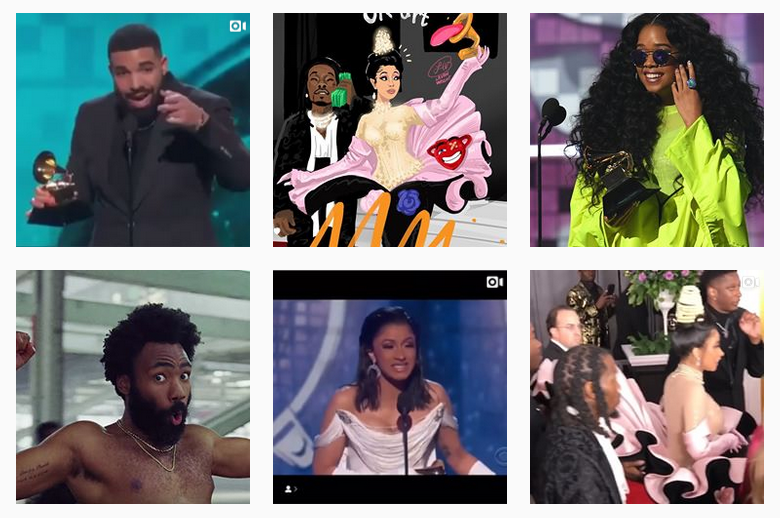 It lives up to its slogan, “Born unapologetic,” and its namesake by mixing bold, uncompromising political articles with coverage of music, sports, finance, and fashion. Money, Money, Money, Moneeeyyy, #CAScash! 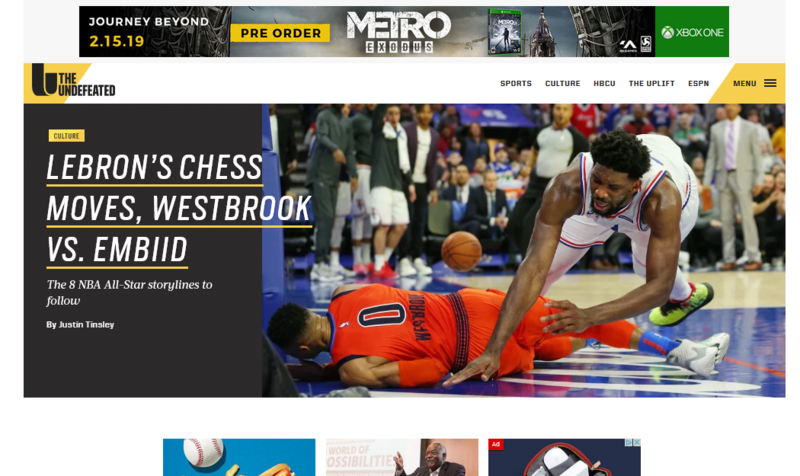 The Undefeated is where thought-provoking stories about culture and race are filtered through a sports lens. The content often is complex and challenging and always entertaining. It even includes a section for often underreported news about HBCU sports. The Source is the granddaddy of hip-hop magazines, having chronicled the culture and music since 1988. The magazine's site features content far beyond music, including news, style, sports, and women's sections. 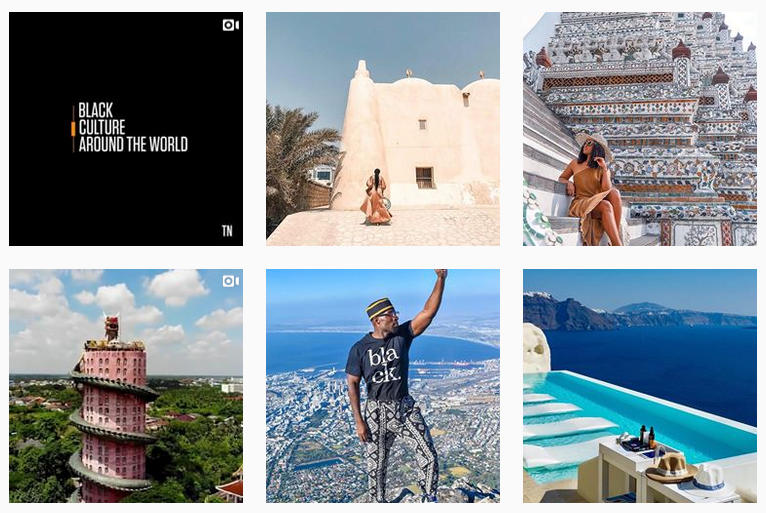 TravelNoire is replete with articles for members of the African diaspora interested in exploring the world. Alongside restaurant reviews, industry news, and planning help, the site offers an empowering and positive vision of a world full of possibilities. Nicole Howard is an associate product manager at Cision. She has a passion for multicultural distribution, as well as writing and editing.